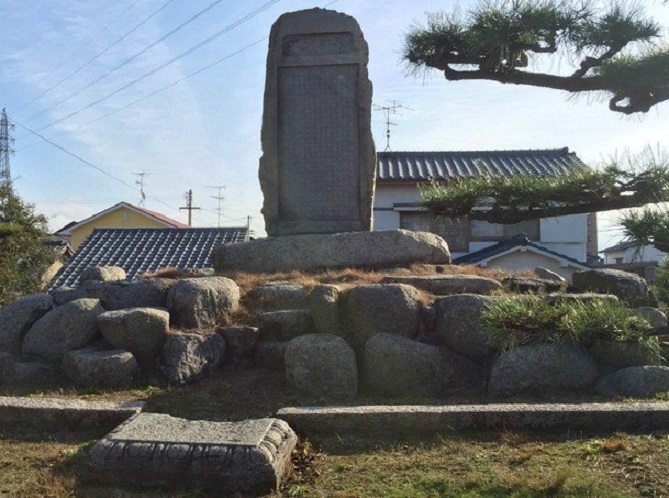 The base because Kato Yoshiaki moved main base to Matsuyama Catle. 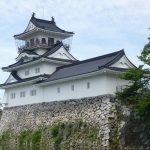 Matsumae Castle is a flatland castle located in Matsumae Town, Iyo Gun, Ehime Province. 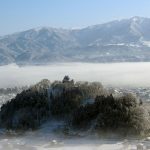 The castle built time is unknown, but it is recorded that during the South and North Dynasties, the castle owner was [Oumori Hikoshichi] and [Goda Yashiro]. 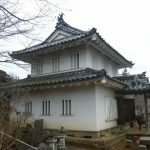 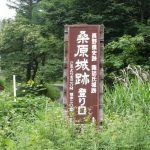 It was the sub-castle of Mr. Kono during Sengoku Period. 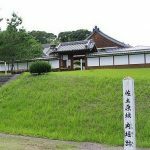 Tensho 13 year (1585), when Toyotomi Hideyoshi broke out [Shikoku Battle], [Kobayakawa Takakage] attacked Iyo Country, but soon he was transferred to Chikuzen Country. 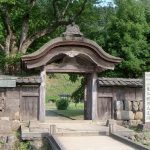 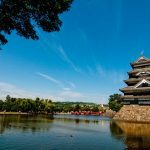 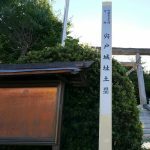 [Awano Hidemochi] entered Matsumae Castle at 70000 stones. 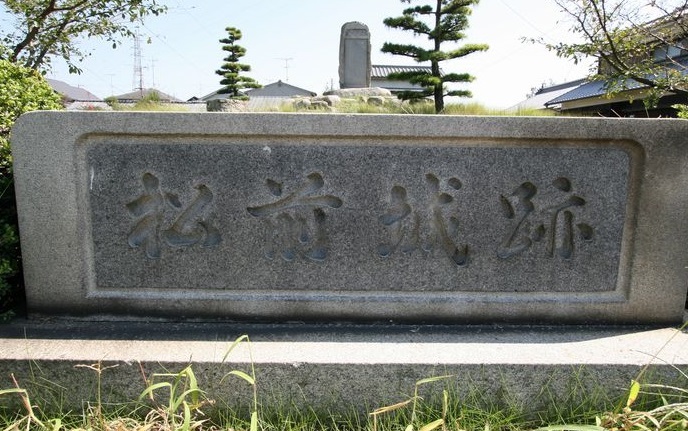 However, Awano Hidemochi was involved in [Toyotomi Hidetsugu]’s incident and he was killed. 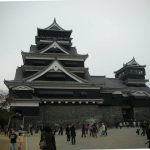 Bunroku 4 year (1595), [Kato Yoshiaki] became the castle owner. 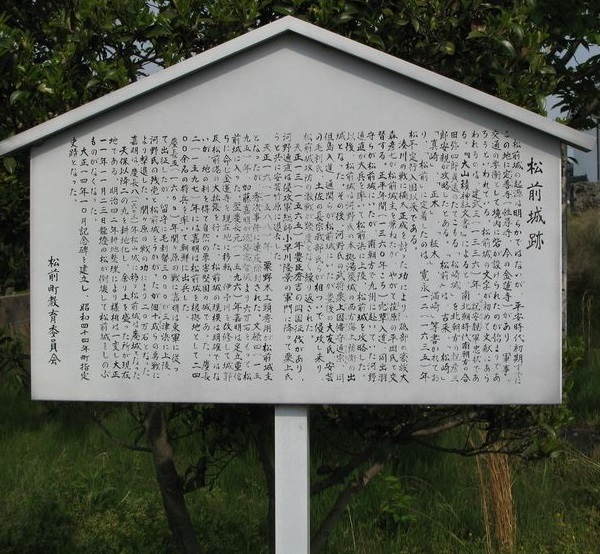 Keicho 5 year (1600), Kato Yoshiaki belonged to [Tokugawa Ieyasu] at the Battle of Sekigahara. 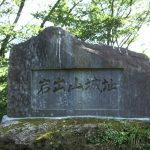 [Tsukuda Kazunari] followed Mr. Kono and Mr. Mouri, was attacked by [Murakami navy] but he defended. 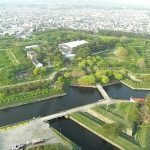 Keicho 8 year (1603), Yoshiaki built [Matsuyama Castle]. 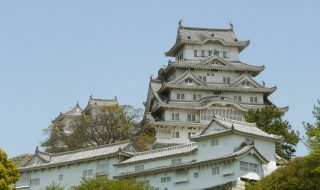 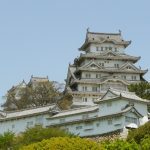 In order to move his main castle to Matsuyama Castle, he abandoned Matsumae Castle. 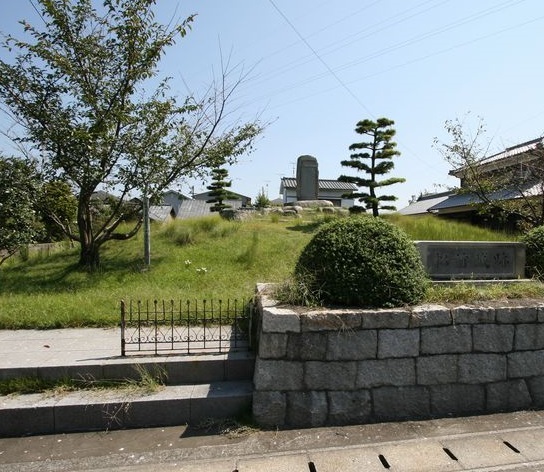 Nowadays, the castle remainings have almost nothing left, only [Matsumae Castle Trace] monument and board can be seen. 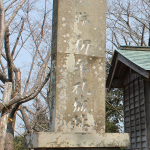 1440 Tsutsui, Matsumae Town, Iyo Gun, Ehime Province.